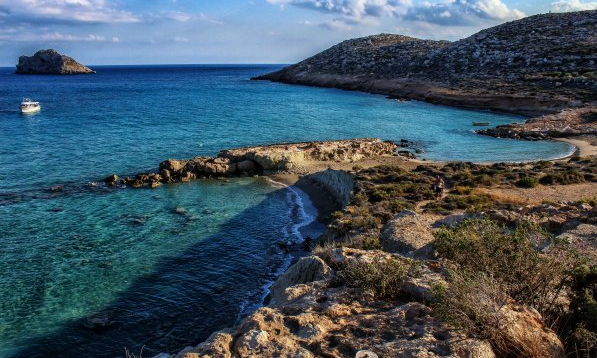 Located on the eastern side of Crete, Lassithi is the least tourist region of the island. Although it has some popular places, including Elounda, Sissi, Sitia and Ierapetra, the rest of the region is authentic and away from mass tourism. The best beach of Lassithi Greece is Vai, an amazing place with an impressive palm forest and crystal water. All the beaches have crystal water and relaxing atmosphere.